Google PageRank™ (PR) - is the 1-10 measure that Google gives to websites. This page is currently a PR2. Getting a link from a Page Ranked site helps your website search better. The more PR links you have, the better your site will search on Google. It's kind of like voting at an election. The more votes you have for a word like van shelving, the better the value of the vote, the higher your website will display in search results. Higher PR = better search results. PR is based on a number of factors - but links and text Links without PR page quality - are little value - or negative value. Jacko understands 'how it works' and can help your business get good search position. Contact Jacko. Attracting 20 000+ unique visitors a month. Tourism website with over 500 pages of Google ranked information. 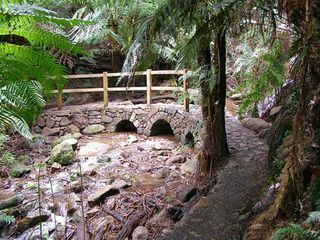 Super busy in winter with snow on the nearby Mt Donna Buang. Trades and Services Tasmania is a new addition for pauljackson.biz customers. An established site with limited visitors - it needs a design over haul. However - an established domain name and Page Rank 3 - is an excellent back link base for trades, services, products in Australia. 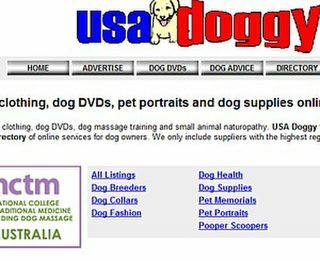 Oz Doggy is our dog and pet related directory. A market leader in Australia. Attracting around 20 000 unique visitors a month. Page Rank 4 - dynamic advertiser directory with 200+ advertisers. Many sub pages PR1-2. Over 1300 pages of content and advice. 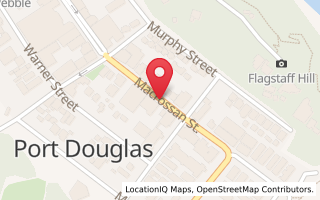 Sydney, Melbourne, Geelong, Brisbane, Perth and ACT removalists. This site has kicked into life with around 100-200 visits a day. OzPestControl is our pest and termite control website. Recently confirmed Page Rank 2 with most state subpages PR1. Great for related back links to pest or termite related sites. Great for pest control enquiries in Australia. 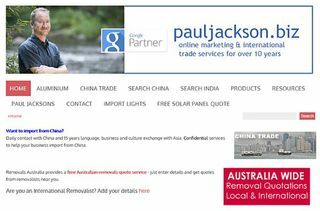 pauljackson.biz is our established trade, import and export site. Page Rank 2 and several PR0 subpages - and excellent backlink resource for our trade related customers. Monthly traffic around 1000 unique visitors per month. Oz Kitty is our dedicated cat and pet supplies site. Ideal for cats, pet transport, pet sitters and cat breeders. Page Rank 1 - with great subpages for back links. Around 2000 - 3000 unique visitors a month. 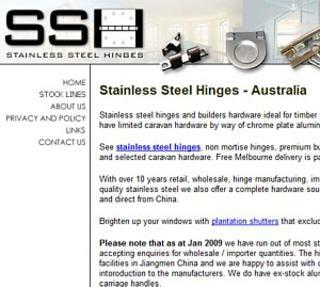 sshinges.com is focused on stainless steel hinges and builders hardware themes. Excellent PR2 pages with 500-700 unique visitors per month. Excellent opportunity for good PR 2 page links regarding manufacture, builders hardware, statinless steel or metals. 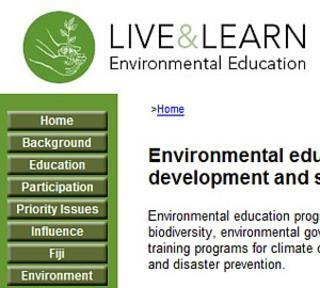 pauljackson.biz provides this website free of charge to Australian based environmental educators Live & Learn. Page Rank 1 - it is an excellent quality 'mini site' helping to direct approx 4000 unique visitors each year to Live & Learn. Excellent PR1 subpages for quality 'environment' related resources only. 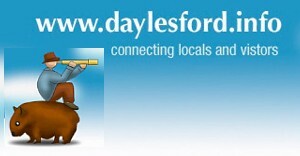 Daylesford.Info is dedicated to themes of accommodation, massage, day spa and restaurants in Daylesford Victoria. Attracting around 1000 - 2000 unique visitors per month - depending on time of year. Page Rank 1 with good PR subpages for quality back links. 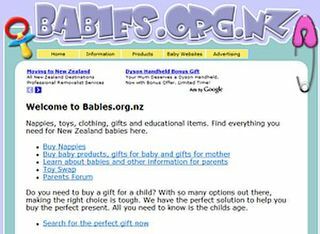 Limited traffic but great potential for quality PR back links for baby, children, kidswear products and services. Page Rank 2 and PR1 pages - including star signs and birthstones. Established dog and pet products website - 500 visitors per month. Page Rank 1 and a number of PR1 category pages for collars, leads and dog clothes. PR1 site homepage + artists page. Good opportunity for development and uploading new content. Good opportunity for art, music and New Zealand PR1 back links.